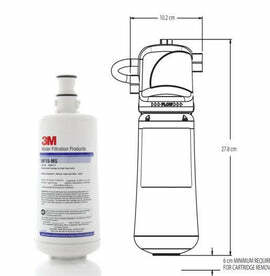 The Omnipure SCL10-B Scale Inline Water Filter is a suitable filter for ice machines, water coolers, drinking fountains, under the sink systems, and reverse osmosis systems. It contains granular activated carbon (GAC) to reduce chlorine taste and odour. It also has polyphosphate to control lime and scale deposits. The inline water filter utilises a unique spring disc that keeps media under ideal pressure, eliminating channeling and ensuring an equal distance linear path. It uses no glues or binders in the manufacturing process that could cause contamination. Rather components are friction-welded together producing a reliable, no-leak seal. 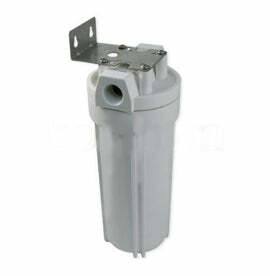 The Omnipure SCL10-B inline filter has a 1/4" FPT connection. It provides class 1 chlorine reduction and has threaded connections which are precision cut by machine resulting in the most accurate and repeatable thread possible. 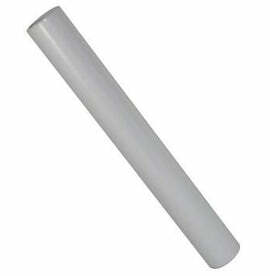 The Omnipure CL Series has been an industry standard for over 30 years. 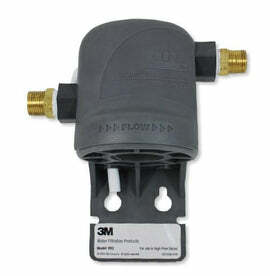 Dimensions of the device are 2" W X 10" L and the Flow Rate is .5 GPM. The Maximum Pressure is 125 PSI and the Maximum Temperature is 38C. Its Service Life is 6 months or 4,730litres. and the Filtration Media is made from Carbon Block. Degree of Nominal Filtration is 10 microns and the Volume Cubic Inch is 16.6. 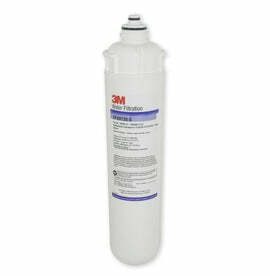 The Omnipure SCL10-B GAC Inline Water Filters have been tested for performance under NSF Standard 42. 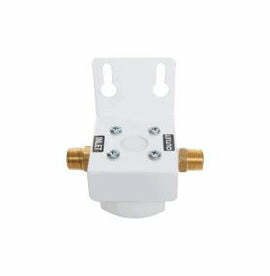 Omnipure SCL10-B water filters should be installed on cold water lines only. They should not be used where the water is microbiologically unsafe.